There aren’t many snacks better than s’mores granola bars… unless you make them Milky Way S’mores Granola Bars instead! 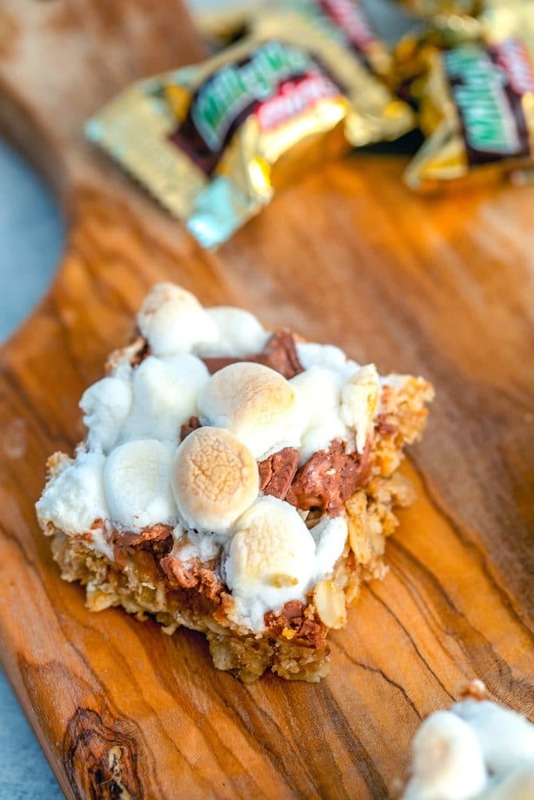 Packed with oats, graham cracker crumbles, Milky Way bars, and mini marshmallows, these treats will be loved by kids and adults alike! (This recipe for Milky Way S’mores Granola Bars was originally posted in February 2011, but was updated with new photos in 2018). I finally decided to make a s’mores granola bar, but with Milky Ways instead of simple chocolate. So much more delicious, right? You could really swap out the Milky Ways for any candy of your choice if you happen to be in the mood for something else. The options are endless! 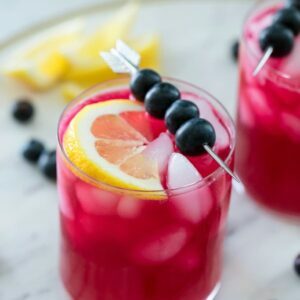 This recipe is so easy and quick to prepare. Which is perfect because that means you can be snacking on granola bars in no time at all. You’ll start by making the granola bar crust, which is simply old fashioned oats, graham crackers, flour, butter, brown sugar, and maple syrup. Pat the wet mixture into the bottom of a 9×9 pan. And then simply sprinkle the chopped Milky Ways and mini marshmallows on top before popping in the oven. The chocolate will get all melty and the marshmallows toasty. Let them cool and then slice and serve! You can cut them into traditional granola bar shapes if you want, but I like cutting them into squares. Did you grow up eating Chewy Granola Bars? 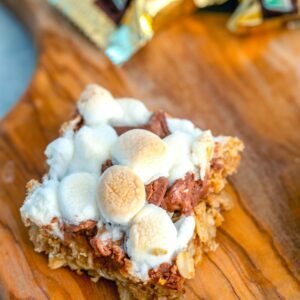 These are so similar to the S’mores Chewy bars! Except way better because they’re topped with candy bars instead of simple chocolate chips. The fun addition of Milky Ways, with their nugget and caramel, add a bit more stickiness and uniqueness to the bars, versus using just regular chocolate chips. These are the perfect dessert bites and will definitely be a crowd-pleaser. Or just a great snack to have around the house for a few days… they store really well in an air-tight container! They’re also a great solution for using up any leftover Halloween candy you might have laying around the house. Like I mentioned, you can use any type of candy in these… Even a fun combinationof anything you have left. I want to make a Reese’s version, along with Butterfinger, Snickers, and Midnight Milky Ways. YUM. 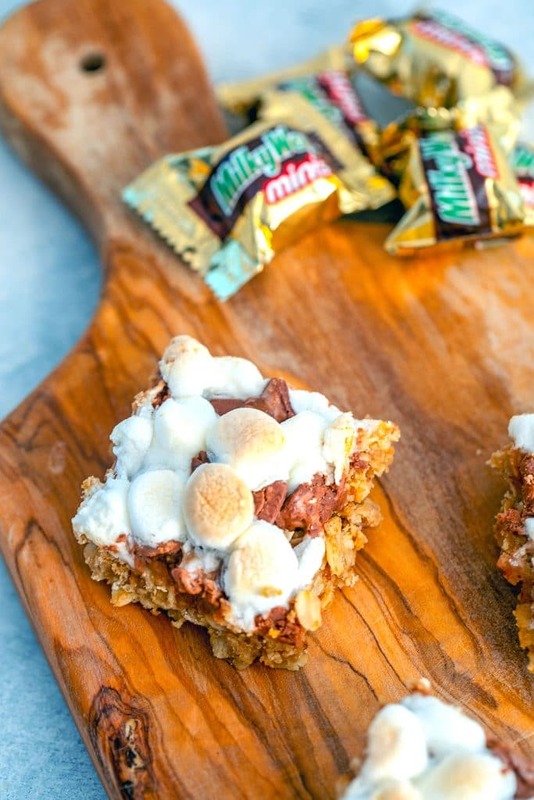 These Milky Way s’mores granola bars are sure to be a hit for kids and adults alike. I don’t know anyone who wouldn’t be excited to have one of these hiding in their lunchbox during the school or workday. Just be sure to keep yourself away from the whole pan because they can be quite addictive! 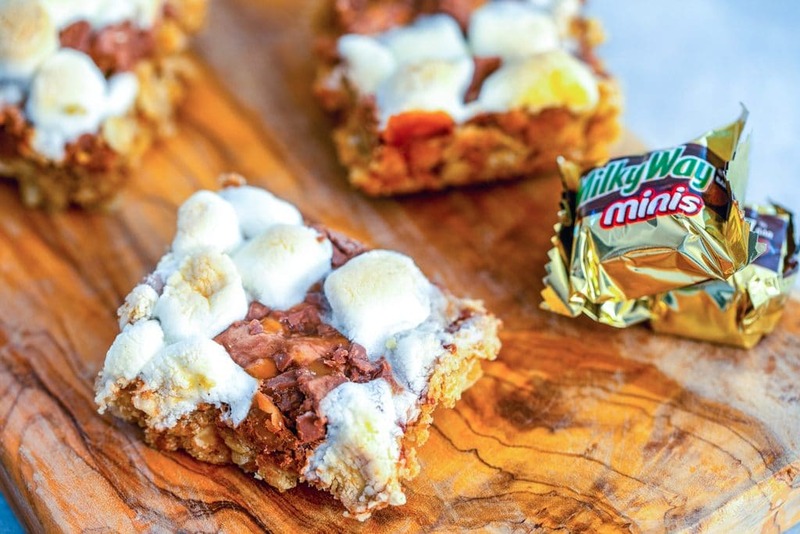 What candy would you add to s’mores granola bars? If you’re looking for more delicious granola snacks, check out these Chocolate Peanut Butter Cheerios Granola Bars and this Peanut Butter Chia Quinoa Granola. 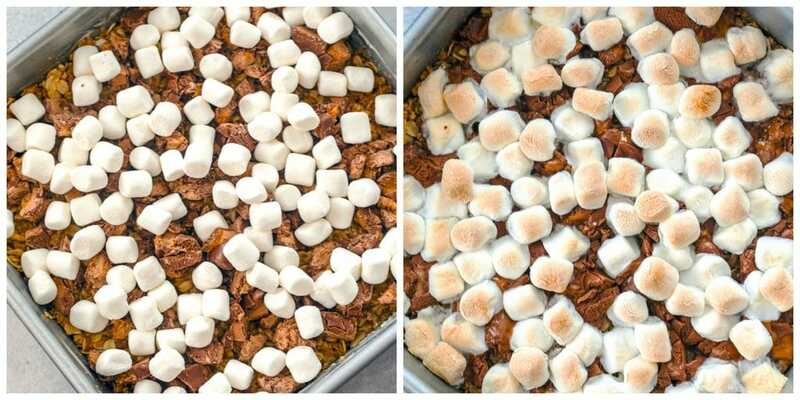 There aren't many snacks better than s'mores granola bars... unless you make them Milky Way S'mores Granola Bars instead! 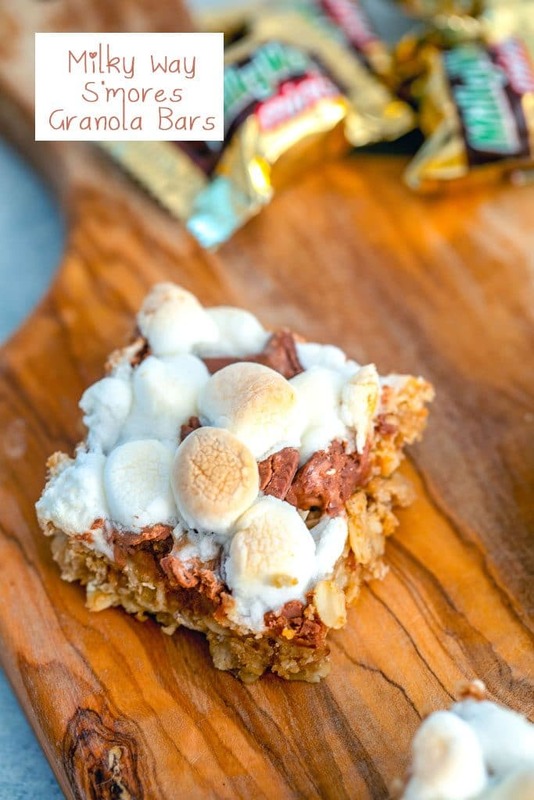 Packed with oats, graham cracker crumbles, Milky Way bars, and mini marshmallows, these treats will be loved by kids and adults alike! Preheat oven to 350 degrees and butter a 9×9 inch square baking pan. In a small saucepan over medium heat, melt butter with brown, sugar and maple syrup. When the sugar is dissolved, transfer the mixture to a large heatproof bowl. 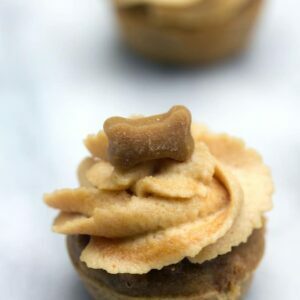 Stir in flour, oats, graham cracker crumbs, salt, and cinnamon, until all ingredients are covered in the butter mixture. Press the oat/butter mixture into the bottom of the prepared baking pan. Sprinkle chopped Milky Ways and mini marshmallows over the top. 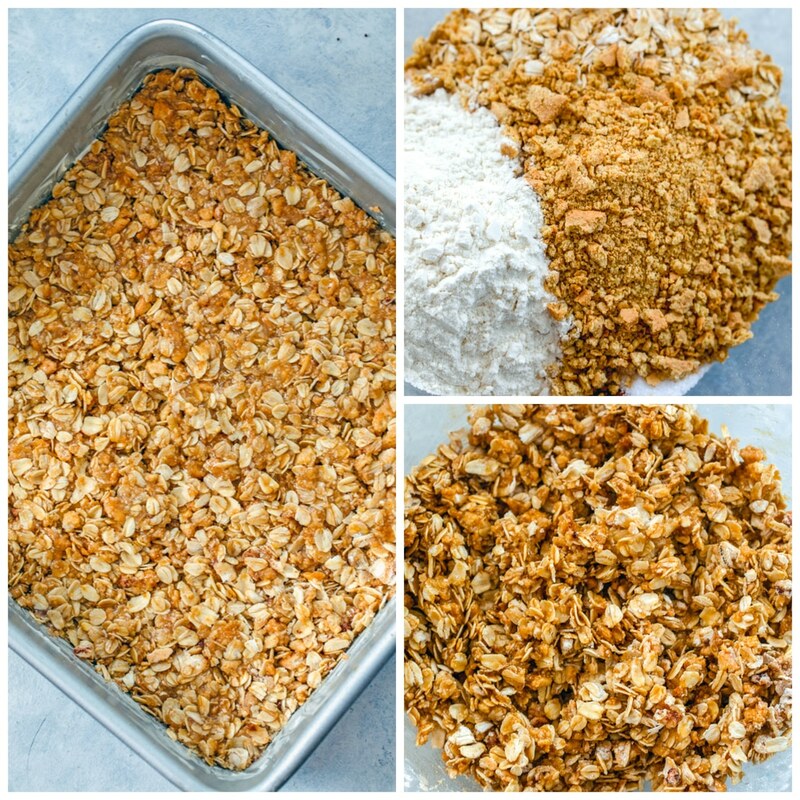 Bake granola bars for 15 minutes. 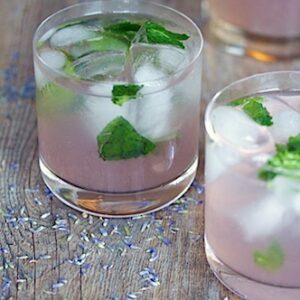 Let cool in pan before slicing into squares or bars. 15 Responses to "Milky Way S’mores Granola Bars"
I don’t even have words for these. Amazing. delicious! i made s’mores bars this weekend too! but i used a recipe that called for marshmallow fluff instead of mini marshies. but they were still amazing and delicious. but using MilkyWays instead of chocolate chips even in that recipe would have been delightful, i’m sure! I can only imagine how delicious these are! Fantastic combination of flavors. i need to have one of these now! milky ways are my fave!!! I impulsively bought a bag of marshmallows last week without any use for them in mind. This sounds perfect! milky ways are simply divine !! your bars are irresistible !! I’ve seen funky shaped cutting boards in web stores tons of times before, but I’ve never actually seen anyone use them. It makes me giggle to see you actively using a pig one. Love it! 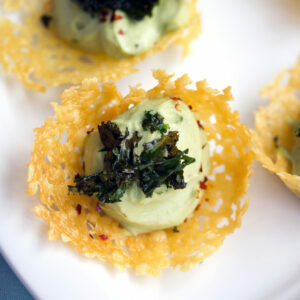 I think I would like to make these right now. Where’s a bag of bite-sized Milky Ways when you need them, eh?? yeah i’m with everyone else on this one. these look amazing. and they are kind of healthy right? i mean Oats hello? Now you’ve got ME craving Snickers! Ugh. Need to make these. Oh wow. These sound amazing! Gotta love candy and marshmallows.